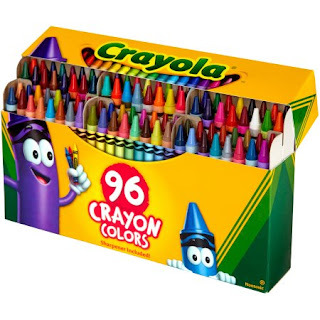 Right now over at Walmart.com you can score this Crayola 96-Count Crayons with Built-in Sharpener for only $4.97. CRAYOLA-The Original and Traditional crayons. Includes 96 bright and vivid colors. Excellent for all your coloring needs. Built in sharpener. Non-toxic. Perfect for Back-to-School and all year long for those special coloring projects.